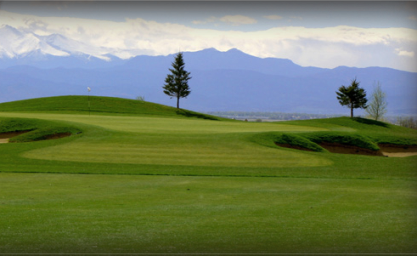 Ute Creek at Spring Valley is a Public 18 hole golf course located in Longmont, Colorado. The course opened for play in 1997. It was designed by Robert Trent Jones, Jr. Par for the course is 72. From the back tees the course plays to 7,167 yards. From the forward tees the course measures 5,509 yards. The longest hole on the course is # 17, a par-5 that plays to 599 yards. The shortest hole on the course is # 8, a par-3 that plays to 144 yards from the back tees. 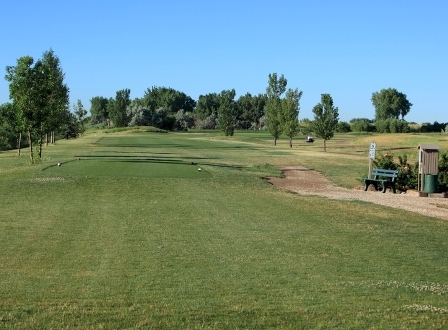 Watch out for # 5, a 466 yard par-4 challenge and the #1 handicap hole on the course. The easiest hole is # 12, a 145 yard par-3. Increase tee-time intervals on weekends and certain busy days to speed play. 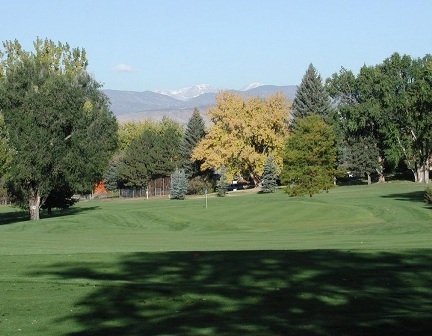 Here are my suggestions from a Greeley 10-hcp multi-time visitor: Shorten the yardage from white tees on holes #2 and increase the size of the green,possibly removing some front bunkers. Shorten white tee yardage on #3,4,and especially #5 to increase the chance of hitting the green in two. Remove the central ridge on the 7th green that leeds to many 3-putts. And move up the white tees on #9 to give a realistic chance of getting on in two shots. For the back 9, widen the 11th green and rarely use the rt.rear/blue pin placement except in tournaments. 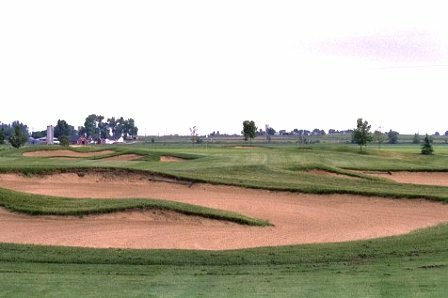 Consider removing the bunker behind that narrow green, which could be replaced by one in front. Revise the 14th green so there is more continuous putting surface. It is too narrow (10 yards?!) front to back,and a large ramp sends reasonable approach shots funnelling off the front. For the 16th green, avoid the rear/blue pin placement except for tourneys. For #17 & especially #18, shorten the white tees so golfers have a decent chance of reaching the green in regulation. 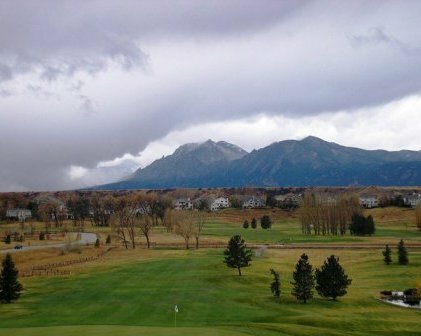 For our regular foursome with handicaps from 9-15, the course is too stern a test, despite the weather, the mtn. views, and generally excepitonal condition of the course. 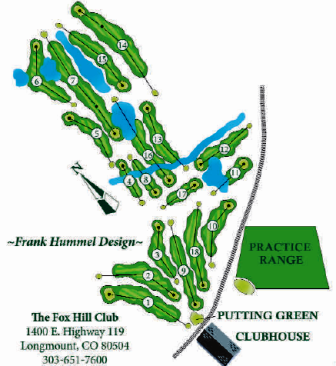 One of the best courses in the area. Especailly for the price. Very well maintained and provides a challenge to most all golfers. Good scenery with distant mountain views. 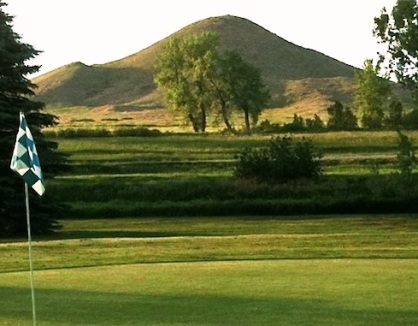 Ute Creek provides one of the best values in the area. Played in a tournament so price was bundled in. Greens were in great shape, of course my putter was on fire so I can say that!